I purchased this book for free on Amazon for my kindle. 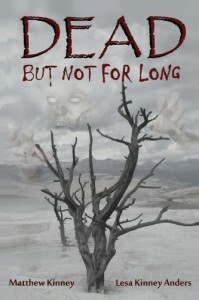 This is one of the best Zombie books I have ever read. I was impressed with the characters, the plot twists, and the twist on the virus. Snake was by far my favourite character; love how tough he is, yet we are allowed to see his rarely seen soft spots. Great Read.